Flow Wall was born out of the idea that our products should be designed to make organizing easier, not harder. To fill a void, to give people a great experience, customizable for their space at a price that works for them. We are passionate about the company that we have and want to organize the world one room at a time. 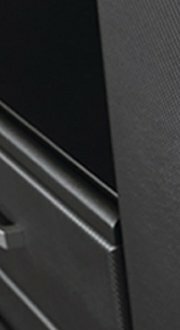 We hold ourselves to using only the best materials in all our products. Quality can only be done the right way. We don't take it lightly. If our customers have an issue, we have an issue. We are here to help. garage organizer on your list. Earn up to 10% commission selling home organization’s hottest brand - Flow Wall. Do you thrive in a fast-paced environment where you can truly make a difference and enjoy working with positive, passionate people? If so, you've come to the right place. 13. RST, LLC and its affiliates enforce their intellectual property rights to the fullest extent of the law. If you have questions concerning the legal notices stated above, you may contact the Legal@RSTbrands.com or contacting our Executives at 1775 W. 2300 S. Salt Lake City, UT 84119, or by calling (801) 924-2090. Welcome to the Flow Wall™ Affiliate Program! Flow Wall™ offers a durable home and garage organization system that is fully customizable to the space available. Flow Wall™ offers a free planning service to ensure customers find the solutions and the products that will provide them with all of their organization needs. We are thrilled to work with affiliates to expand brand awareness and exposure. 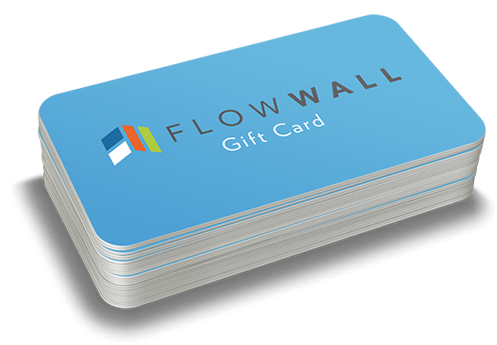 Representing Flow Wall™ not only increases the value of your site, but earns you a commission based on each tracked sale. If you are an online publisher with compelling content, our program is a great and easy option. Flow Wall ® is the most effective way to organize your garage, laundry room, or tool shed. With our innovative designs, you can create a custom storage space that will help you eliminate clutter, organize your belongings, and more easily find what you need. You can purchase our cabinets, shelves, and bins separately or get the whole package with our lifestyle and starter sets.